“Slip and fall” is a term used for a personal injury case in which a person slips or trips and is injured on someone else’s property. There are many dangerous conditions like torn carpeting, changes in flooring, poor lighting, narrow stairs, or a wet floor that can cause someone to slip and be injured. The same is true if someone were to trip on a broken or cracked public sidewalks, or falls down a flight of stairs. This occurs in the summer season mostly when puddles or leaks are formed (usually from rain, wet clothes, leaks,etc.). 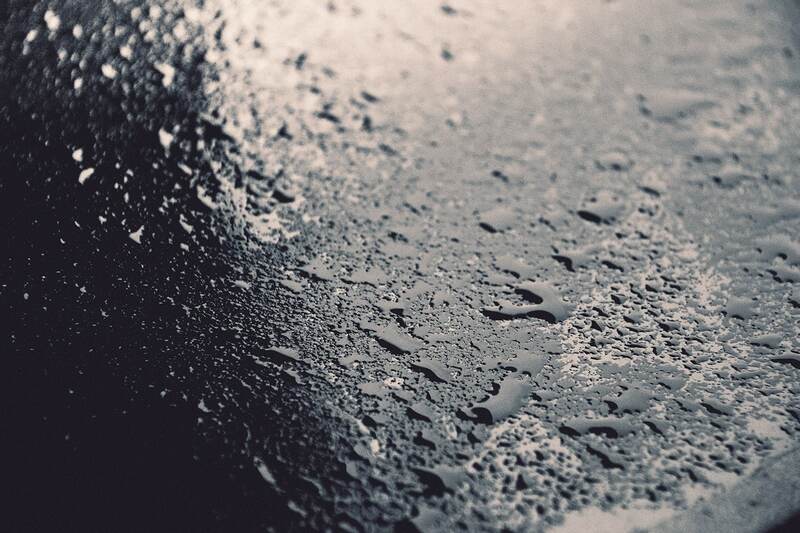 In addition, a slip and fall case might arise when someone slips or falls outdoors because of rain, ice, snow or a hidden hazard, such as a pothole in the ground. Either way, the plaintiff must have suffered some kind of injury, however minor in order to collect. There is no precise way to determine when someone is legally responsible for your injuries if you slip or trip. Each case is based on whether the property owner acted carefully and took preventative steps to avoid slipping or tripping. In most cases, the person injured in a slip and fall must prove that the cause of the accident was a “dangerous condition,” and that the owner of the property knew of the dangerous condition and neglected to react. A dangerous condition must present an unreasonable risk to a person on the property, and it must have been a condition that the injured party did not anticipate under the circumstances. If you or a loved one has been injured in a slip and fall and needs legal help, please contact Rob Levine & Associates. Our experienced personal injury lawyers will review your case to help you understand what your next steps should be. Getting legal help can put your mind at ease and let your focus on getting better.